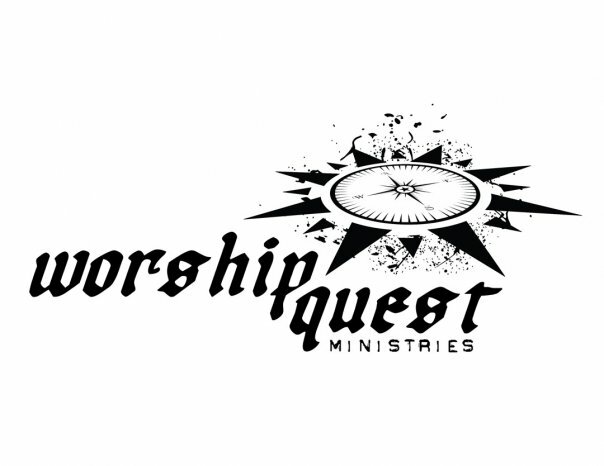 We are all on a quest when it comes to worship. There are so many questions and often times, too many opinions. So how can we figure out what it means to worship God in spirit and truth (John 4:24)? There are some who say that if you just read the Bible you will know how to worship God. But is it really that simple? What exactly does the Bible show us about worship? A look at worship throughout the Bible shows us a variety of practices. Abraham built altars and offered sacrifices to God. Moses introduced new elements of worship including singing songs, festivals, reading God’s covenant, sprinkling worshipers with the “blood of the covenant”, receiving offerings, and the building of the tabernacle. King David danced with all of his might when the ark of the covenant was brought back to Jerusalem. His unabandoned worship led to the writing of the Psalms which have lasted centuries; not to mention the end of his marriage. Worship in the New Testament gives us even more diversity. The early church is exhorted together together to sing songs, pray, read Scripture, preach and teach the Word, collect offerings, baptize and observe the Lord’s Supper. The church in Acts practiced communal living. The apostle Paul speaks to the Corinthians about their charismatic ways encouraging them to speak in tongues, interpret tongues, sing in the Spirit and perform miracles. Anyone who looks to the Bible to find a specific pattern of worship will be sorely disappointed. In fact, we find just the opposite. Worship throughout the Bible varies according to culture, location and time period. One thing is for sure, God makes it clear that He is searching the earth, looking for worshipers (John 4:23). But what is a worshiper? Simply put, a worshiper is someone who has experienced God’s saving grace and then responds to what they have experienced. Worship is our response. Think about it...God sent His only Son to be the once for all sacrifice for you and me. When we think about that, what else can we do but worship? Tim Hughes song “Here I Am to Worship” says it perfectly...”I’ll never know how much it cost to see my sin upon that cross.” I pray that we will never know that price.